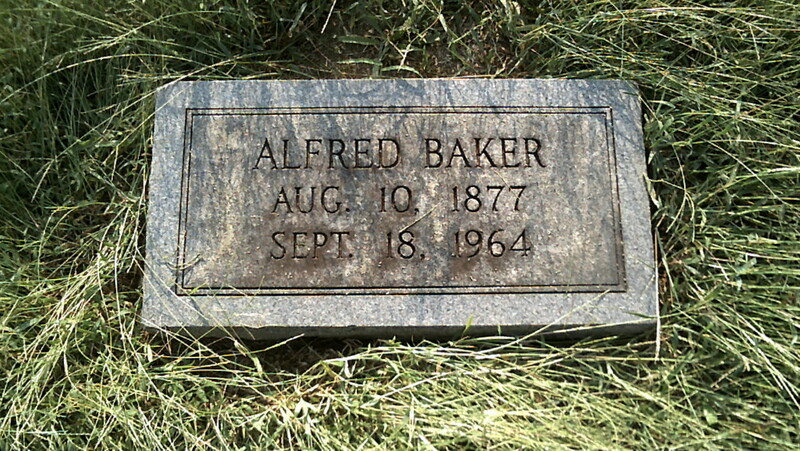 My great grandpa, Alfred Baker. He donated the land for the original cemetery, hence its name. Ironically, his grave is located smack-dab in the middle of the cemetery, right on the border of the old and new sections.